24 year old Khusboo Ramnawaj was crowned Miss Mauritius 2014 at the Johnson & Johnson Auditorium in Vacoas-Phoenix on June 28. She will represent Mauritius in Miss Universe 2015 next year. 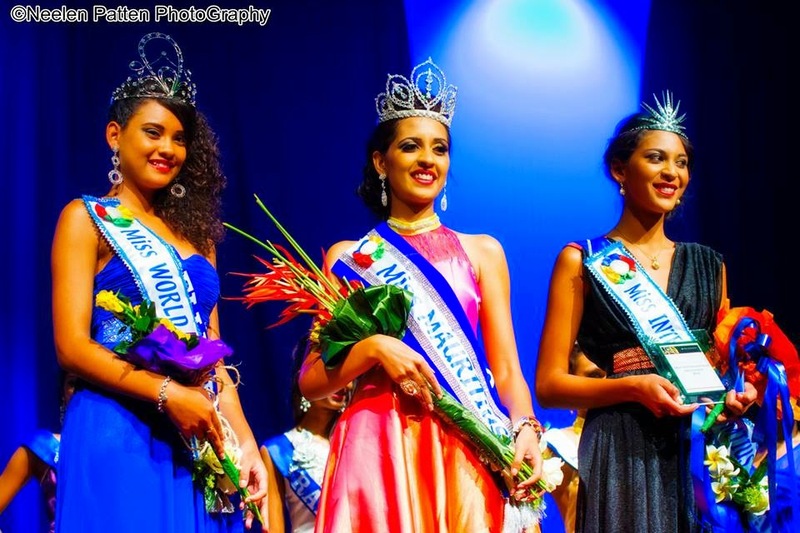 19 year old Aurellia Begue finished in second place and was crowned Miss World Mauritius 2014. She will compete in Miss World 2015. 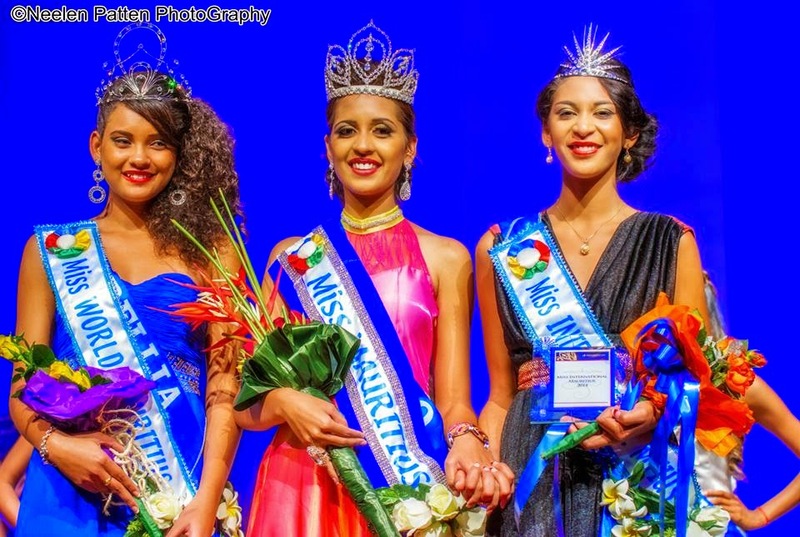 Anoushka Ah Keng (19) finished in third place and was crowned Miss International Mauritius 2014. Dominique Klein and Eteesha Busawon completed the top five.